I am all about short cuts on days where life gets really busy, and that includes short cut on food preparation. I do my best to have at least 2 servings of vegetables every day. I usually eat vegetables with my lunch and dinner plate. 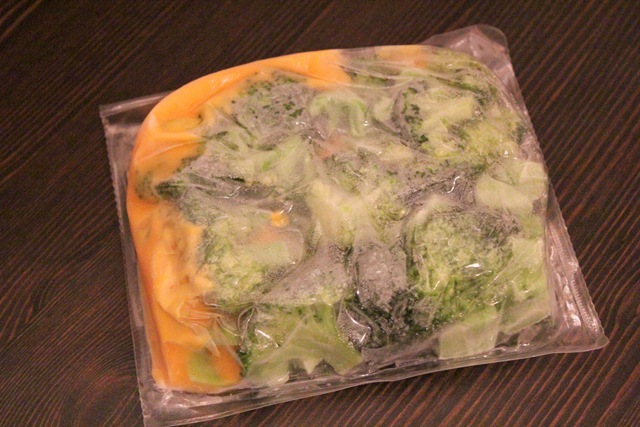 Frozen vegetable packs are a staple in our freezer because it’s convenient and easy to prepare during those times when you need to prepare food quickly. Recently, I received a sample of Green Giant’s boxed vegetables. Green Giant Boxed Vegetables can help you stay on track to achieve your weight management goals. Twenty-nine delicious varieties are now endorsed by Weight Watchers®, and most have only a 1 or 2 PointsPlus® value per serving! Packed with flavor and ready in minutes, Green Giant Boxed Vegetables are available in a wide variety of flavors, many featuring mouthwatering sauces and seasonings. They’re a terrific addition to any meal and a delicious way to achieve better health. It was really easy to prepare and we had delicious vegetables on our plate in a matter of minutes. The broccoli stayed crisp and not soggy at all. I love biting into broccoli with crunch. I only put half of the cheese that was in the package. Even with cutting it in half, the broccoli was still covered in cheese. 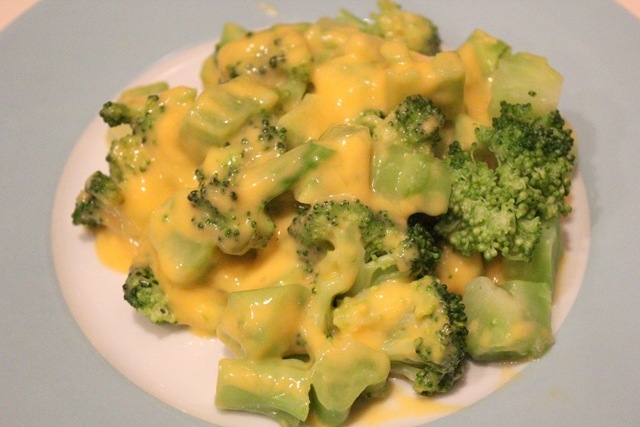 I prefer just plain broccoli but I did enjoy trying it for the first time with cheese. I received a Green Giant prize pack that includes one frozen sample of Green Giant Boxed Vegetables, in addition to an insulated tote bag, serving bowl, spoon, and pedometer. You can win the same prize pack too. 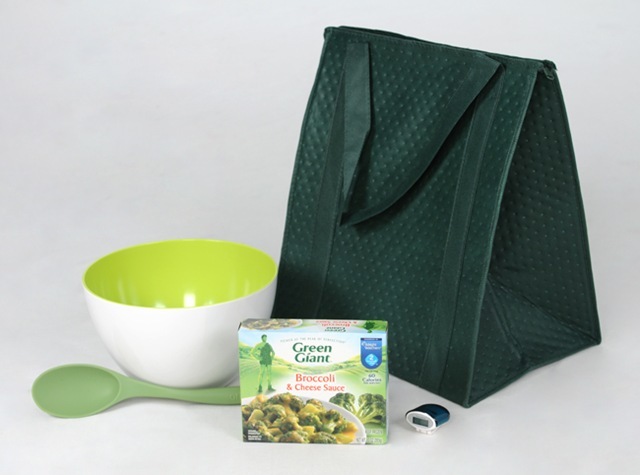 One reader will receive their own Green giant prize pack that includes a VIP coupon for veggies, in addition to an insulated tote bag, serving bowl, spoon, and pedometer. This giveaway will close on Thursday, March 17th at 12 midnight PST. I will notify and announce the winner on Friday. I’d like to try the corn with butter sauce. I’d get the broccoli and cheese sauce. I would love to try the corn with the butter sauce that sounds so delicious! I have a strange and unusual addiction to corn ha. 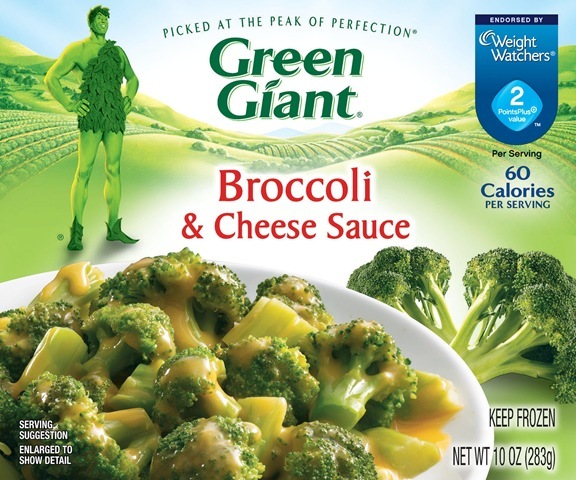 I follow Green Giant on Twitter! I “like” Green Giant on Facebook. I eat these all the time as a nice side to a meal or I “beef” them up and add noodles or tofu or something. So good! Great ‘green’ giveaway – just in time for St. Patty’s! I’d love the broccoli/cheese one – it would go great in my slowcooker dishes, or with some tortellini over spinach. YUM….. Great giveaway – love that insulated bag! I like green giant on facebook too! I like the broccoli and cheese also. It’s a super easy side dish when I am in a hurry to make dinner. 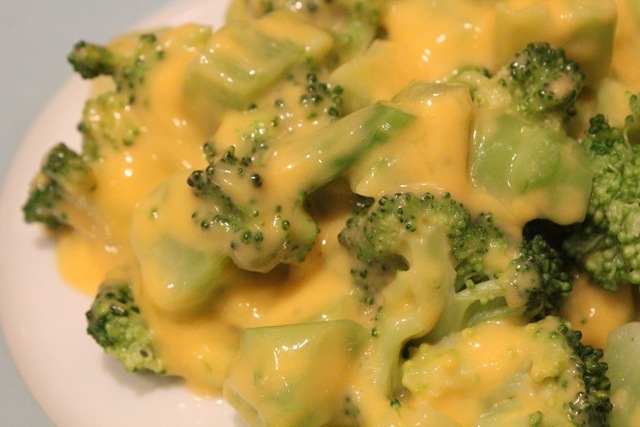 Mmm, you sold that broccoli and cheese very well! Steamed broccoli is actually a favorite of mine! Cauliflower, too! i’d love to try the Simply Steam® Sweet Peas & Pearl Onions! Brussels sprouts w/butter. I’m all out, but that’s my fave way to prepare em! I’d love to try the Teriyaki Vegetables or White Corn and Butter Sauce! We do the broccoli and cheese ones on occasion just to have something witha little more flavor and to make cooking easier. We always do it when we’re having an easy meal night. M loves them too! I would like to try the broccoli and cheese! I like to sautee green beans in olive oil and garlic powder! I am also following you on Twiiter!